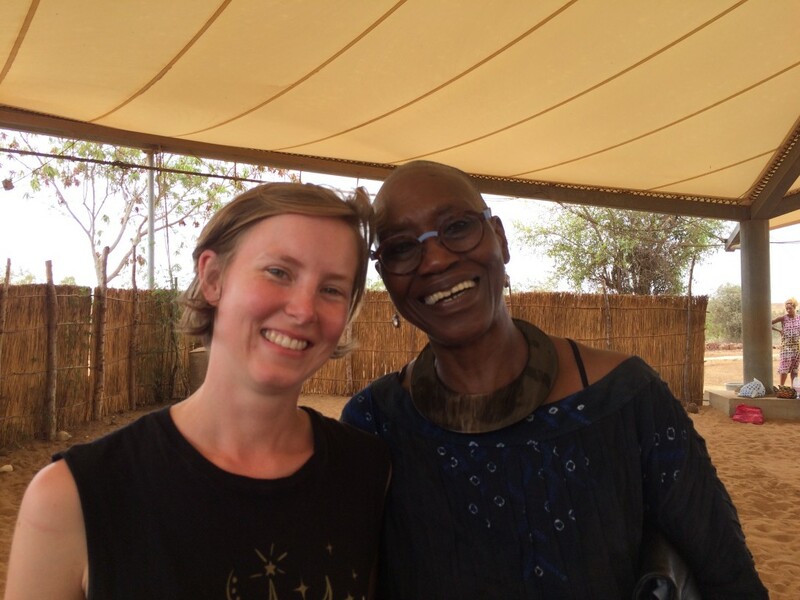 From Senegal to Sun Pier- A summer of dance! What a fantastic summer of dance 2016 has been. 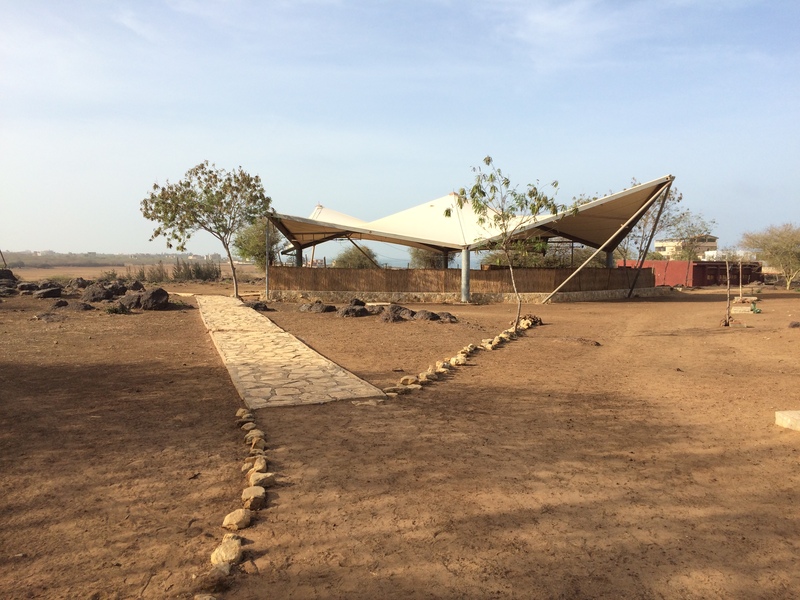 In July, I got on a plane and flew to Senegal, West Africa, to embark on a completely unique dance experience- The March! Hosted by Lanla Moves, The March is the first international workshop of its kind; bringing together dancers from all over the world for two weeks to explore the technique of Germaine Acogny. 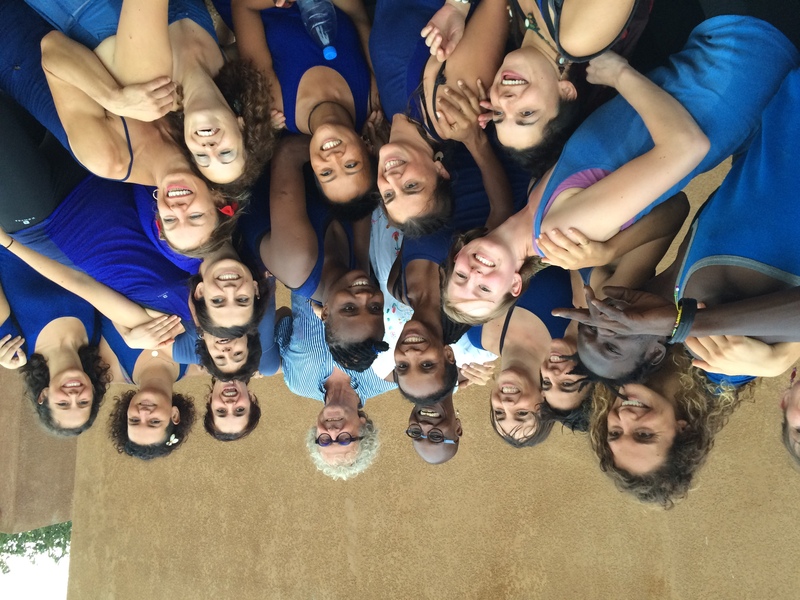 Founded by Germaine Acogny herself, the technique fuses the traditional Senegalese dance form, Sabar, with Western contemporary dance styles. With influences from Senegal and Togo as well as contemporary dance, Acogny technique is inspired by the world around us- nature, animals and human behaviour. The March was an opportunity to dive head first into this technique and to explore its physicality and creativity. Across the two weeks we took classes in Acogny, Ballet Acogny, Sabar, Contemporary and traditional dance from Togo. We had the pleasure of working with teachers from all over the world: Aida Diaz (Spain), Ise Verstegen (Netherlands), Alessandra Sutin (SA/UK/Zimbabwe), Rokhaya Throne (Senegal) and Raoul Tchakondo (Togo). We also completed a series of creative tasks in groups. At the end of two weeks we performed a presentation of our work which was attended by people from the local town of Toubab Dialaw and beyond. For me The March was an exciting new challenge; taking on a completely new movement language was just the start of that challenge. I expected to be physically challenged and to be taken out of my comfort zone. What I did not expect was for my entire perspective on what makes dance ‘good’ to change. Firstly, The March completely removed my judgement towards movement; I stopped looking for something to be ‘correct’ and started to simply feel my own movement and observe how other around me were moving. Teachers Aida Diaz, Ise Verstegen and Alessandra Sutin would often tell us to ‘dance your truth’. At first I wasn’t sure what they meant by this, but gradually I began to realise that it is about being present with WHO you are not what you think you should be. I was also struck by the amazing sense of community that was created. I felt myself grow and change as a mover due to the trust and respect of the people around me and I could also see this transformation taking place in others. Ultimately I realised that dance is about more than aesthetics. Real dance brings people together, it has soul and, most importantly, each persons ‘truth’ is unique and THAT is what makes their dance. 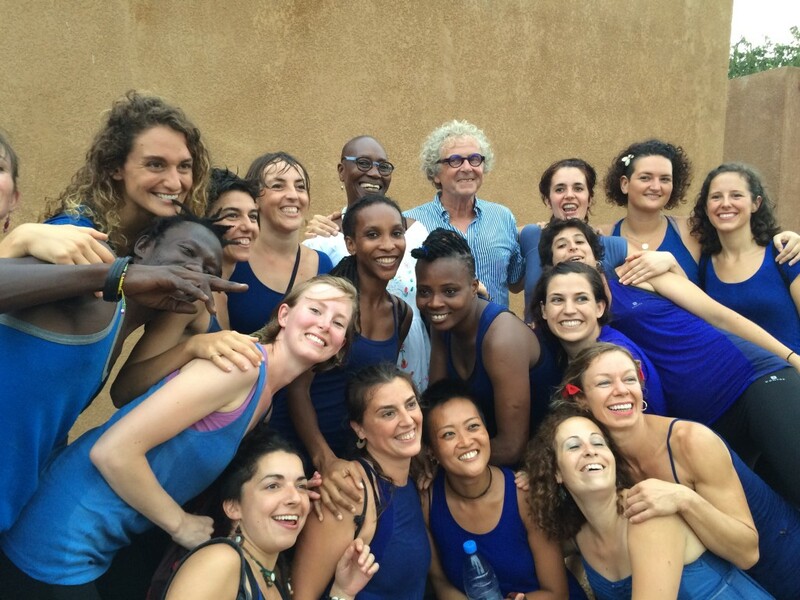 Whilst I was away in Senegal, the dancers of DFDC were busy back in the UK. On the 9th July Holly, Hannah and Sarah returned to Sun Pier with Nicola Flower to perform a re-worked version of ‘She’s Like A Forest Fire…Unstoppable’. 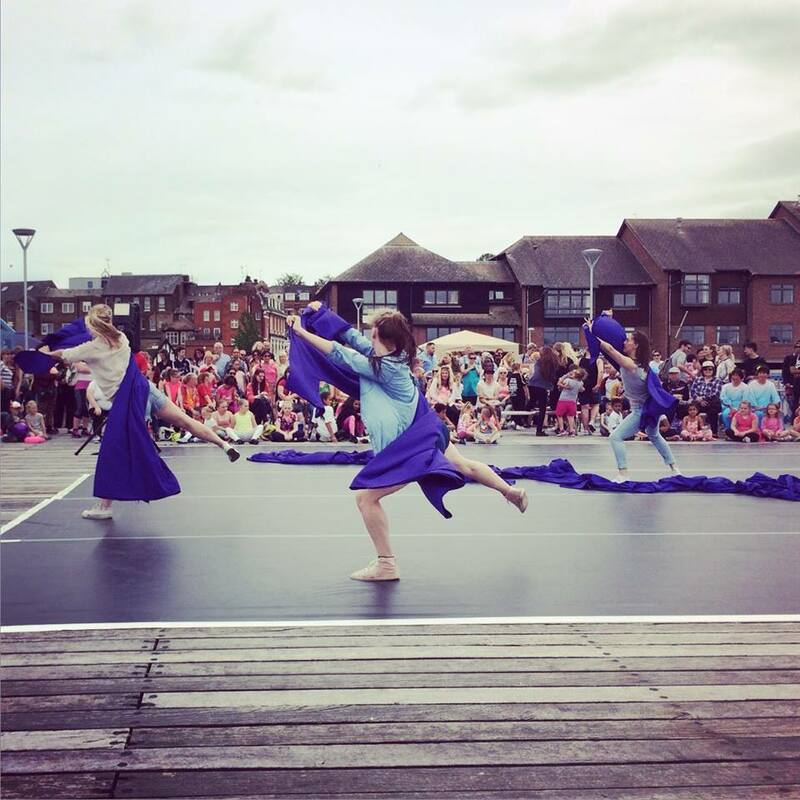 The performance was part of Big Dance Medway, a bi-annual dance event hosting local dance groups as well as performances from professional companies. 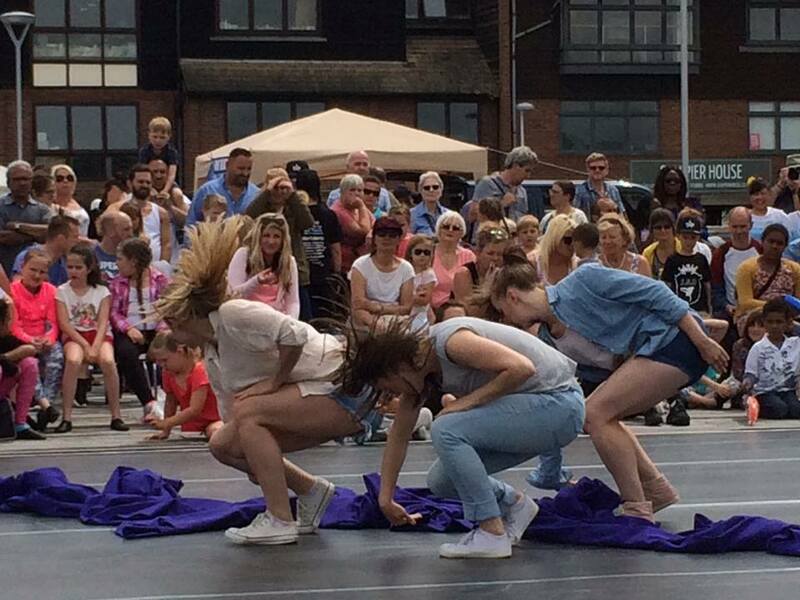 The dancers performed 3 times throughout the afternoon and the film was also shown on the big screen in Chatham town. It was very special to be taking the work back to Sun Pier a year after it was first shown there and I was thrilled to hear such amazing feedback about the work. The final part of my summer was a visit to Mozambique to see some very special friends. Whilst there I had the pleasure of teaching two workshops at a small local school. 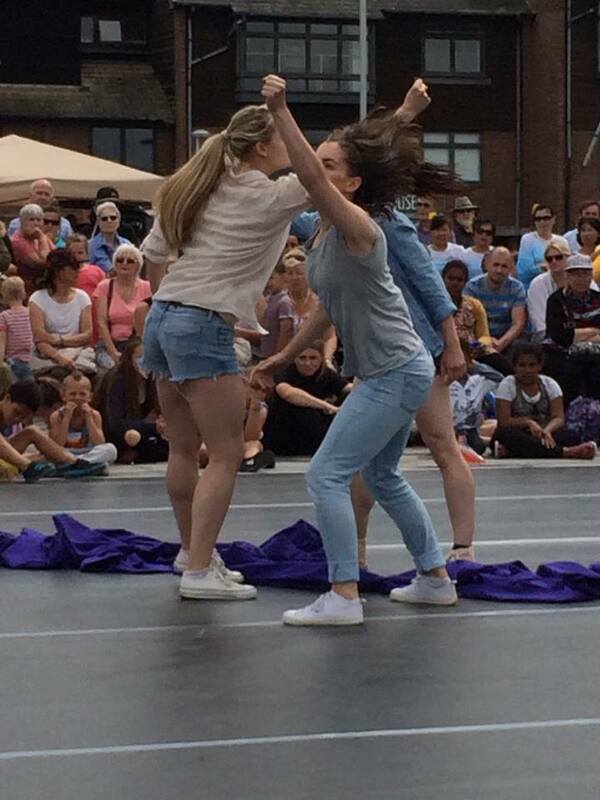 It was a pleasure to teach kids of a variety of ages and to see them get stuck in with dance and movement! Overall this was a summer of seeing the power of dance around the world!